How labels and stigmas can be self fulfilling or self motivating in going forward towards growth and goodness. Special guest Samantha Andrews shares her take on turning negative into positive and struggle into motivation. When we choose to shift our focus from drama/gossip/ distractions and instead make ourselves a project amazing things happen! 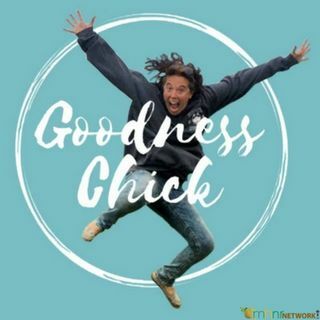 You can now receive 15% off on your ... Más informaciones order of CBD Pure just type in 15percent when you visit Goodness Chick's Storefront at www.goodnesschick.com.